A holistic approach to disease and lifestyle management with non-invasive drugless therapies. Treatments like Mud therapy, Hydrotherapy, Fasting therapy, Yoga therapy, diet therapy are based on the concept of five elements such as Earth, Water, Fire, Air, and Ether. 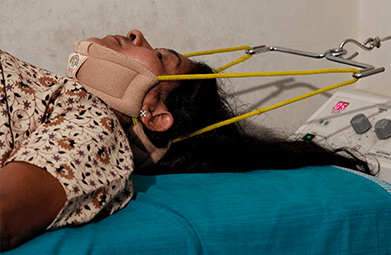 Other treatment modalities include acupuncture, physiotherapy, and reflexology. This therapy uses water at different temperatures, forms and pressure with djuvant to alleviate the ailments of the body. Hydriatic application includes Hip Bath, Spinal Bath, Sauna Bath, Steam Bath, Water Massage, Asthma baths. Plantain leaf baths, Neem Bath, Hepatic and Kidney packs. These specialized treatments like packing and sprays act as an agent to re active the aging human system. This is a process where pure mud is applied over the body directly or in the form of packs. 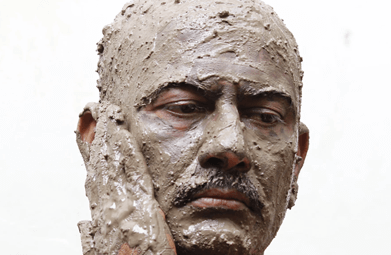 The cooling, chemical and mechanical properties of mud help to treat problems of skin, joints and metabolic disorders. This therapy uses the purificatory properties of various fruits, vegetable and herbal juices to clean the body of unwanted and accumulated toxins which are a result of unhealthy life style. Air, the very essence of life, now is the most polluted element in nature due to advancement of civilization. In this situation treatments like breathing exercises and fresh air baths helps to treat and recharge the respiratory system. The Hospital environment which is located in the midst of green unpolluted surroundings provides a good scope for toning the respiratory system. This is a therapy where body parts are scientifically manipulated to facilitate circulation, flexibility and to strengthen joints and other body structures. It also helps to tone up nervous and muscles through movements like friction, percussion etc. 'Let food be thy Medicine and medicine be thy food' HIPPOCRATES Diet is one of the fundamentals of natural therapy. The diet programme is planned according to individual needs, which are supplies from organic farms. 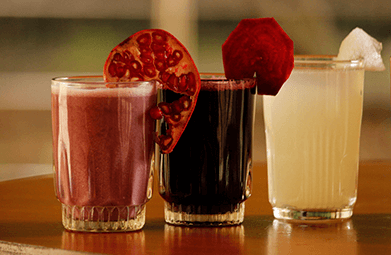 A wide variety of freshly prepared fruit juices are made available at the diet counters. 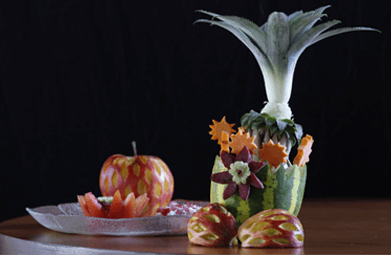 Importance is given for treating all type of ailments with specially prescribed Diet. This is a Chinese method of treating disease. 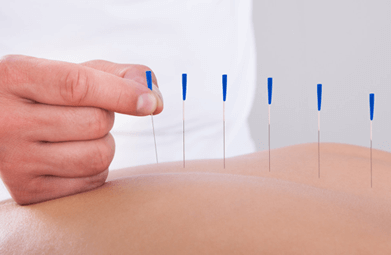 Here fine needles are inserted at selected meridian points on the body which activates the body’s immune system and removes the blocks in different channels through which energy flows. The habitat of human is influenced by magnetic field all around him. This magnetic field influences each and every cell of your body. Any imbalance or obstruction of the magnetic field present itself as disease and hence can be treated by replacing/recharging the body with magnets.